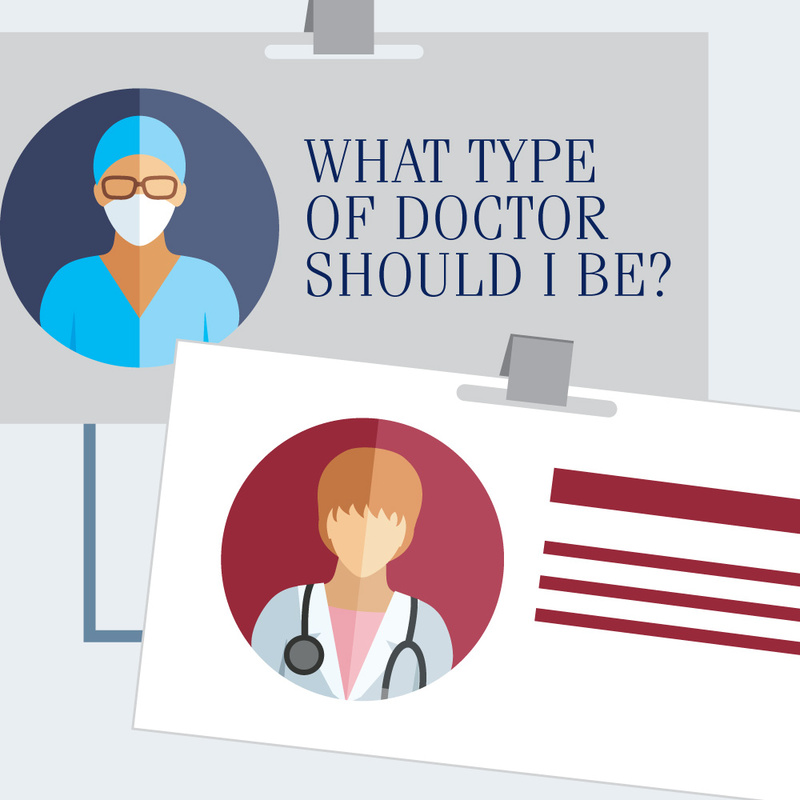 Many aspiring doctors have at least one specific goal they’d like to achieve when they start practicing medicine. Yours is to provide care where it’s needed most. You have a few ideas about how your mission could translate into practice, but some of those ideas might be based on incomplete information. Consider the whisperings you’ve heard about a growing shortage of primary care physicians. Perhaps you’ve heard a friend who works in health care insist more people need to pursue a career in family or internal medicine to meet the demand. It’s not that you don’t trust them. You just want to make sure you know the facts. Before you get too concerned with whether there’s a need for more primary care physicians, you first need to understand how these doctors impact our lives. Why are primary care physicians so important? There’s a specialist for just about every ailment out there. But there are certain limitations to always seeking a specialist. Going to one doctor to address back pain, a different one to manage acid reflux, and yet another to manage your heart health might not be the best plan. A primary care physician can always provide a referral should you need one, but they can sometimes address your health issues themselves. This could eliminate the need for some appointments and also save you money. Primary care doctors also get to know your health history better than anyone. “They’re the quarterbacks,” says Elizabeth Métraux, Director of Marketing and Communications for Primary Care Progress. “Having a really strong, longitudinal relationship with a primary care physician gives you, essentially, a specialist for your whole body.” Without a primary care physician, the care you receive is more fragmented. Is there a shortage of primary care physicians? 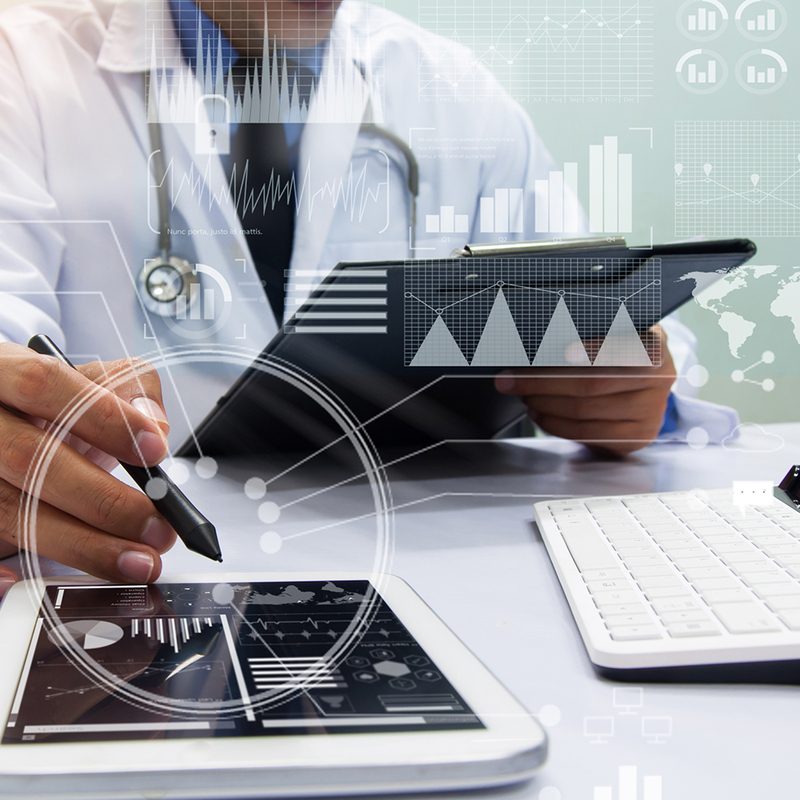 Now that you have a better understanding of the vital role primary care doctors play, you can see why a future without enough of them is troubling. You would be right to have some concerns, because the doctor shortage is much more than myth. “It’s not really a debate anymore,” says Kurt Mosley, Vice President of Strategic Alliances at Merritt Hawkins. "It’s not really a debate anymore." The Association of American Medical Colleges (AAMC) released a report comparing the supply and demand for physicians. According to the projections, the US is expected to see a shortage of primary care physicians ranging from 14,800 to 49,300 by 2030. Métraux says you should also consider how the country is changing. 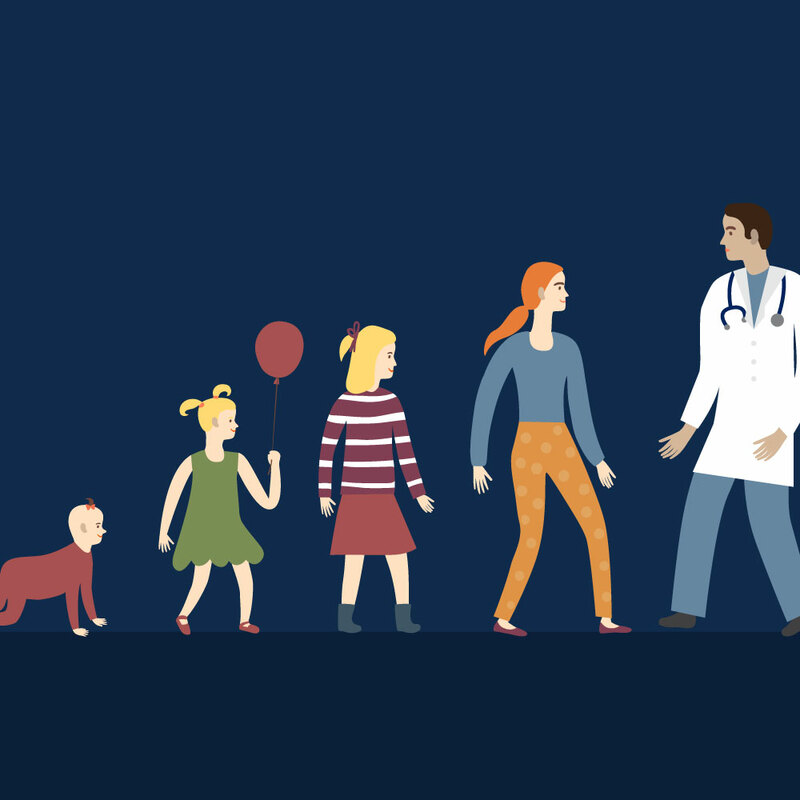 Even if the number of primary care physicians stays constant, meaning there’s a new doctor entering the field for every one leaving, the aging baby boomers present a challenge as they begin facing more health issues. “Based on demographics alone, we're facing a shortage,” Métraux explains. “But add this to the tens of thousands of physicians approaching retirement, and we're facing a crisis." "Based on demographics alone, we're facing a shortage." We see a similar story in Canada, where only 15 percent of people over the age of 12 have a regular doctor. You will hear some argue the primary care shortage is overstated, but baby boomers come into play here as well. Some estimates report the proportion of boomers practicing medicine in Canada is expected to drop from 43 percent to 16 percent by 2030. What’s driving the shortage of primary care physicians? Both the US and Canada are falling short on the number of primary care physicians they’re going to need on a national level. You should also remember how geography can play a role. Métraux says both rural and urban areas, places many people consider undesirable, have the greatest need for doctors. The rate of physician burnout is also one of the driving factors behind the shortage. Métraux explains part of this is because doctors have so many patients and not enough time to see them. Physicians also have to spend a huge chunk of their days filling out online forms. 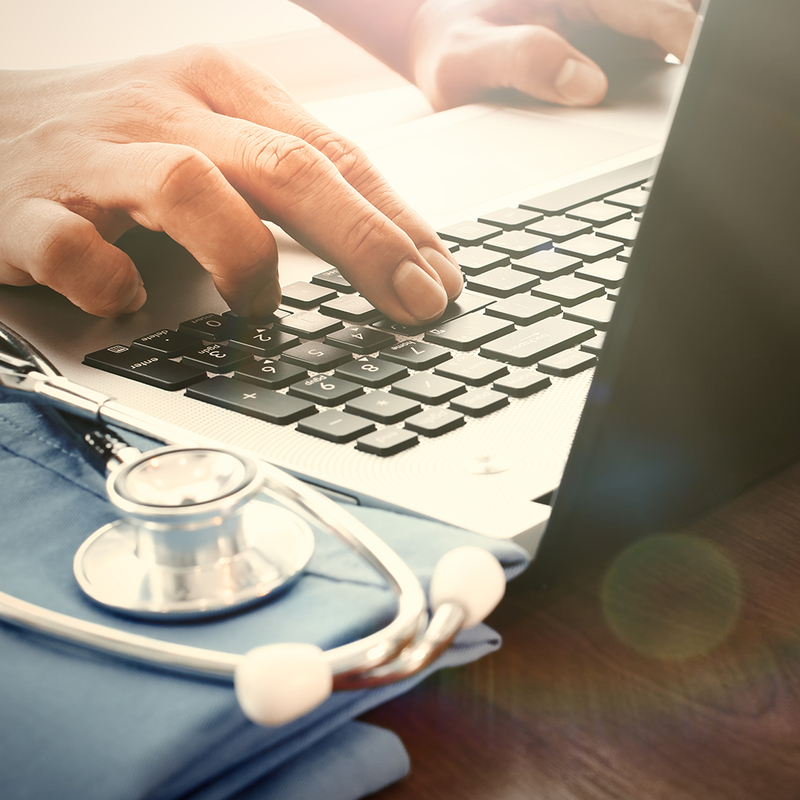 One study estimates primary care physicians spend 6 hours of each workday dealing with electronic health record tasks. Finally, neither the US nor Canada is producing enough medical graduates to keep up with demand. Sandra Banner, a Canada relations consultant for St. George’s University (SGU), writes about it in a piece for the Toronto Sun. “Canadian medical graduates aren't going into the medical specialties and geographic locations where there's the greatest need,” she writes. “We’ve heard times when a faculty advisor will tell a student, ‘You’re too smart for primary care,’ even if they have a passion for it." The same problem occurs in the US. Graduates tend to favor other medical disciplines, sometimes even an internal medicine subspecialty, due to prestige. 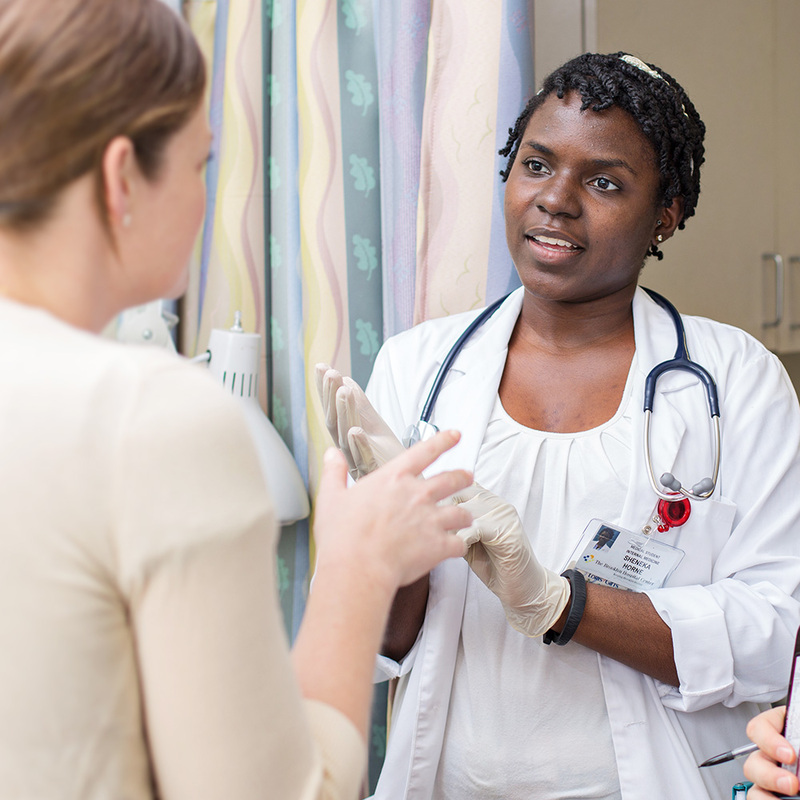 “We’ve heard times when a faculty advisor will tell a student, ‘You’re too smart for primary care,’ even if they have a passion for it,” Mosely says. What can be done to overcome the shortage of primary care physicians? It’s scary to think we might not have enough doctors to address our growing needs in the future. But there are some things we can do to address the problem. Supporting doctors to prevent burnout is one of the most important steps that can be taken. Métraux suggests making changes to the typical set-up we see at health care facilities, focusing more on team-based systems. “This isn't the kind of thing that's taught in traditional medical education programs. We need to make it easier — offering training, tools, and support — for care team members to work together,” she explains. "We need to make it easier — offering training, tools, and support — for care team members to work together." Facilities looking to hire primary care physicians might also need to change the way they recruit. Mosley explains the conversation among doctors has changed over the years from location to focus more on lifestyle and sustainability. “People recruiting those doctors have to be aware of that,” he says. It could also be beneficial for both countries to give international medical graduates (IMGs) more consideration. Dr. Fred Jacobs, Executive Vice President of SGU, has written about how IMGs could help the US address its shortage of primary care physicians. In one opinion piece, he stressed that these graduates have to take the same licensing exams and meet a few other requirements in order to practice. “This qualification system ensures that there are no differences in clinical outcomes between foreign-trained and US graduates,” Dr. Jacobs writes. Some evidence even suggests IMGs excel in terms of clinical outcomes. Though the study authors aren’t sure of the whole picture, they did find patients treated by foreign-trained physicians had a lower mortality rate than those treated by doctors who graduated from US medical schools. While the shortage of primary care physicians is concerning, you can see there’s ample opportunity to get the US and Canada back on track. Medical schools can do a lot to help solve the problem. International programs in particular are well-positioned to help address this need for more doctors.